Things really started to take off around 1999, with many 1-3 Megapixel compacts on the market. 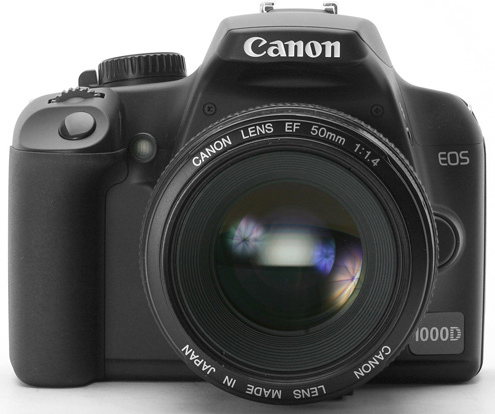 DSLRs (Digital Single-lens reflex) began to appear then too, but at a staggering price—£15,000 was not unusual, and that was for just three megapixels. Since then, innovation has been rapid and constant. To make a 10x8 commercial-quality print in 1999, you’d have needed to spend £15,000 on the camera alone—the lens was extra; these days, you can buy a camera/lens combination that will do that with ease, and more, for £250. That’s progress! There are two main sorts of digital camera: Compact, which are small, sometimes pocketable point-and-shoot type cameras, and digital single-lens reflex cameras, known as DSLRs. The compact cameras are the digital equivalent of the kind of small camera families used to take on holiday for snaps; the digital reflex camera, or DSLR, is a digital version of the old SLR cameras used by professionals or keen amateurs.